In today's digital world, there's no substitute for face-to-face meetings. 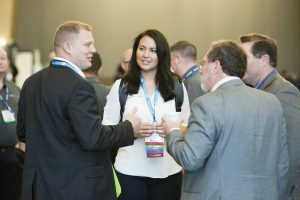 Leverage the power of in-person connections at the event built specfically with you in mind. 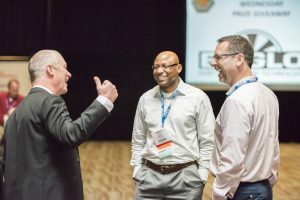 At Western Power Summit, we give you the opportunities you need to build mutually beneficial relationships with your fellow executives, catalyzing you to success. Now that's the power of networking. 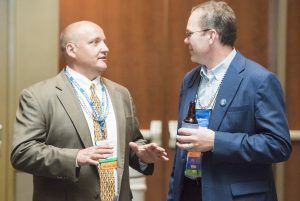 Get to know fellow leaders while enjoying a cocktail and unwinding from the day. Extend your education and networking by attending the NREL Energy Systems Ingtegration Facility tour on Wednesday!